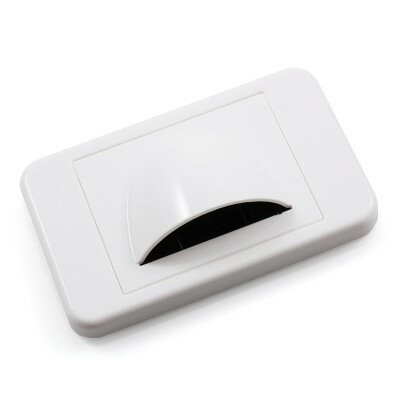 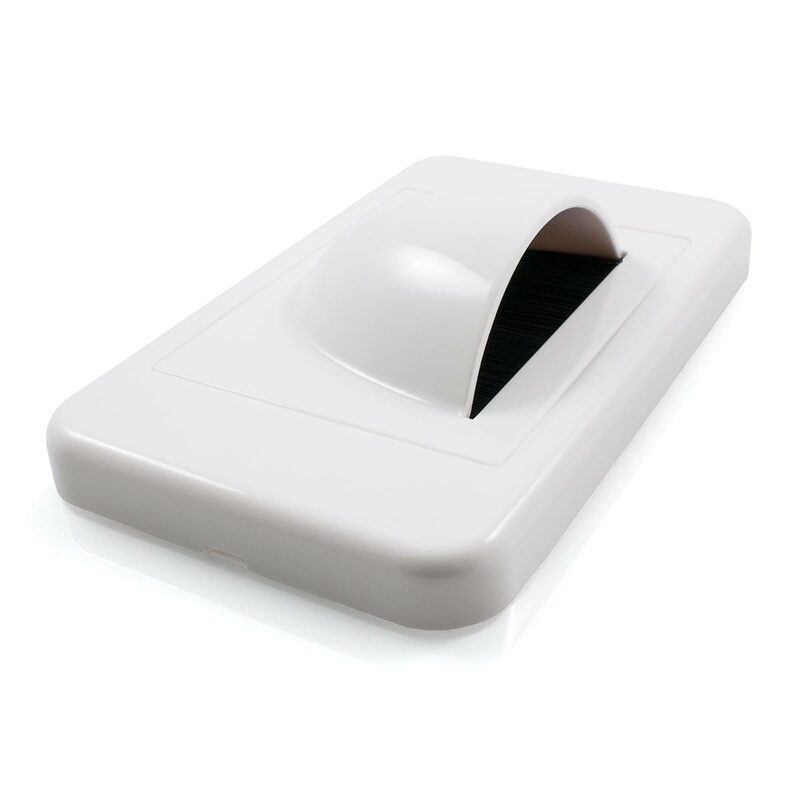 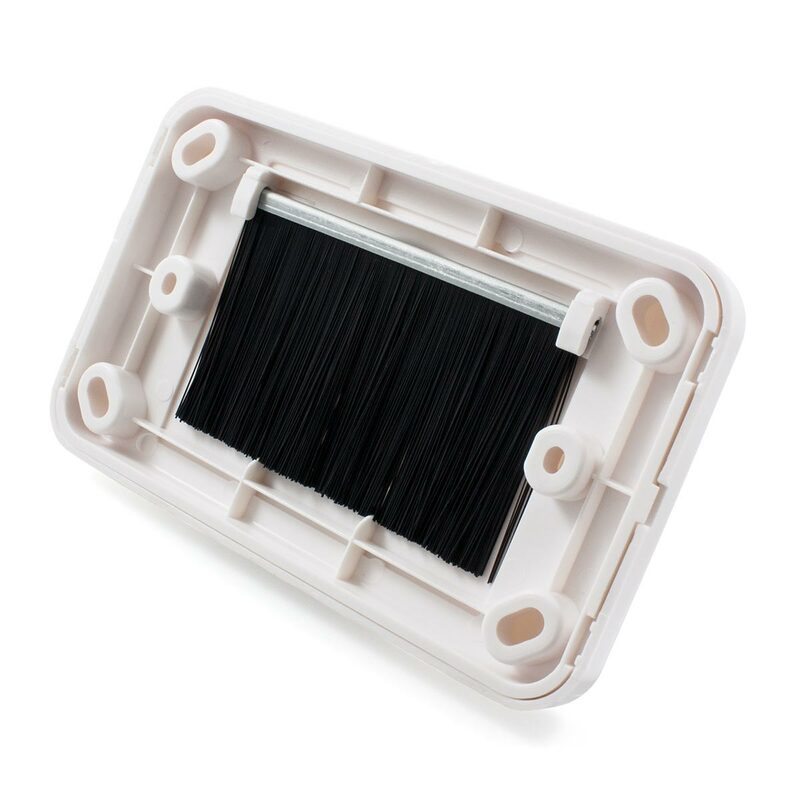 This White Slimline Bullnose Wall Plate Is Perfect For In Wall Cable Management! 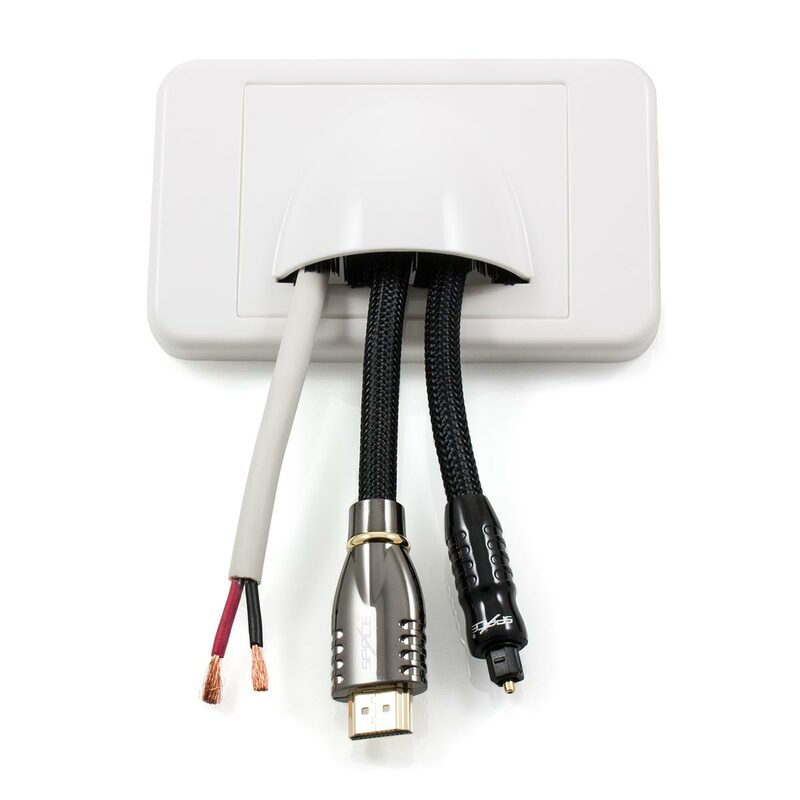 This White Slimline Bullnose Wall Plate provides a perfect solution to manage a number of cables. The slim form factor makes this wall plate an ideal choice for installations where space restrictions need to be considered.